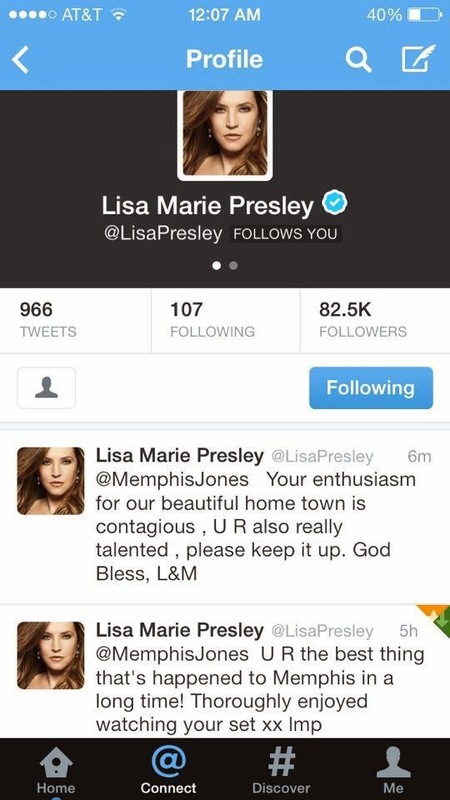 Want to know what others are saying about Memphis? "Very entertaining and first class musicians. 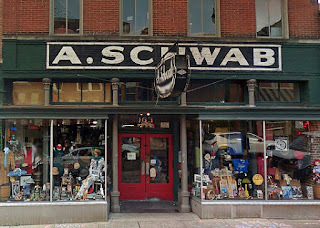 A must see while on Beale Street." "Memphis Jones was incredible. Not only are these guys incredible musically, MJ tells the stories behind the songs - of the performers, songwriters, and studio gurus that made the Memphis sound famous." 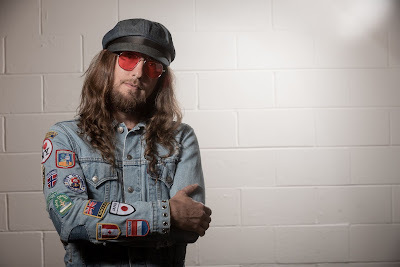 "These guys brought the whole rock n roll story alive for me. The food and drink hardly mattered." 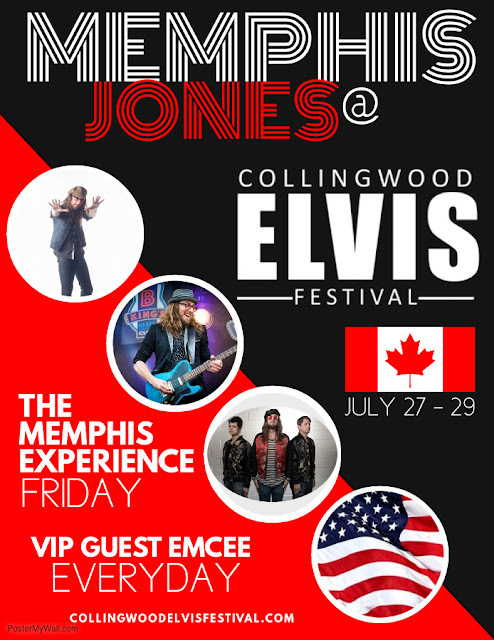 "Try to go on a night where Memphis Jones is playing. 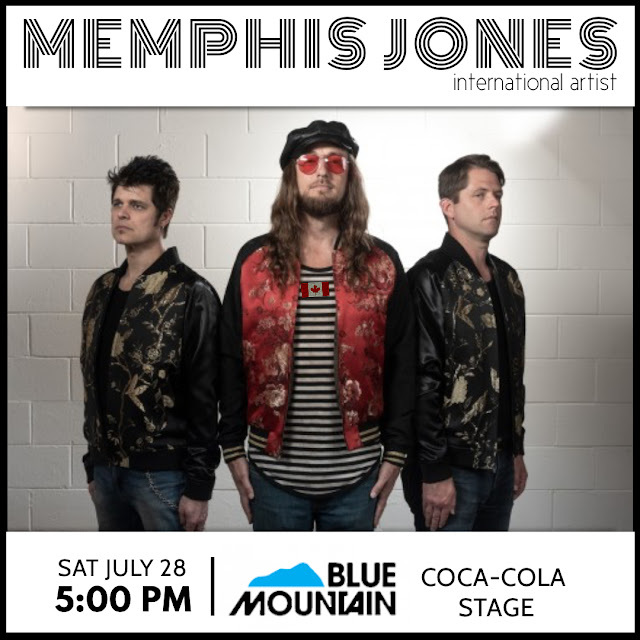 He and his band are incredible musicians and entertainers who know a lot about Memphis and many of the music legends who recorded here." 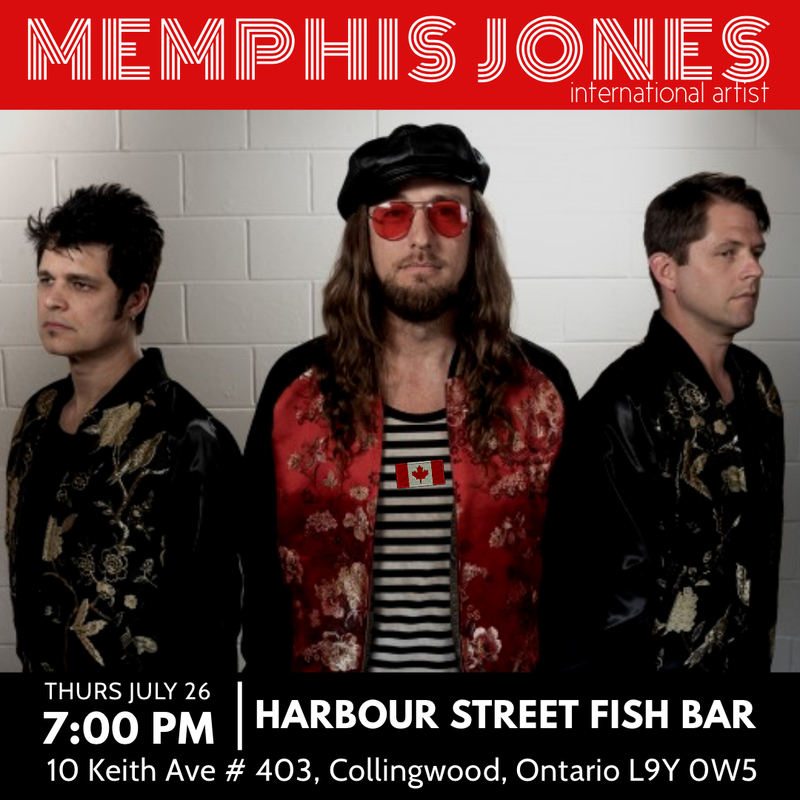 "Memphis Jones is the best 3 piece I have ever heard, and I've heard some. 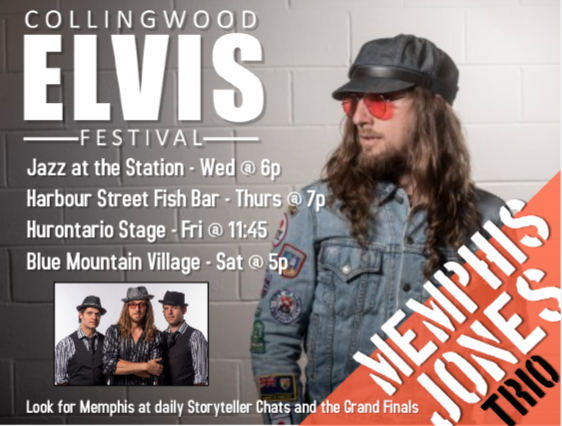 Don't miss them at BB Kings on Beale St. Energy, musicality, wit and audience engagement make them 2nd to none. Bravo!!!" "A show that definitely should not be missed!" "So good we had to go back again before we left Memphis." Book Memphis for your next event HERE. Memphis Jones returns to Ontario, Canada in September with Jay Dupuis! Book Memphis Jones as a performer, personality, video host, or key note speaker for your event HERE. 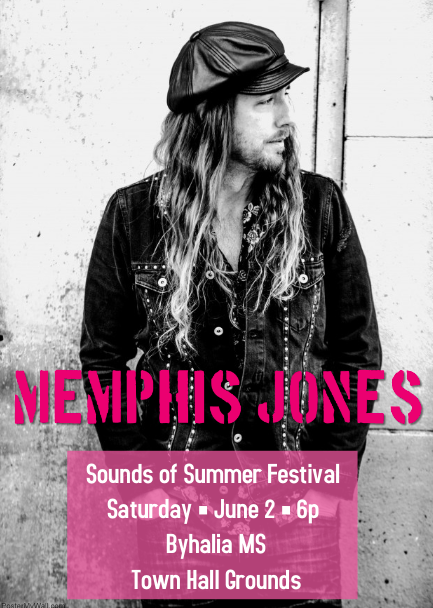 BOOK MEMPHIS JONES FOR YOUR PRIVATE EVENT OR FESTIVAL HERE. What you might not know about Memphis Jones is that his social media might is award-winning! As a Social Media Producer and Strategist, Memphis's High 5 Friday Twitter hashtag won the City of Tupelo's Convention and Visitors Bureau a Social Media Campaign of the Year award in 2014. From 2013 through 2015, he created historical fun facts, trivia, and tourism content for @MyTupelo's Twitter during which time period their following increased approximately 600%. Due to the success of the Twitter management, the City of Tupelo contracted him again from 2015 to 2017 to provide similar content for Elvis's Tupelo on Facebook. 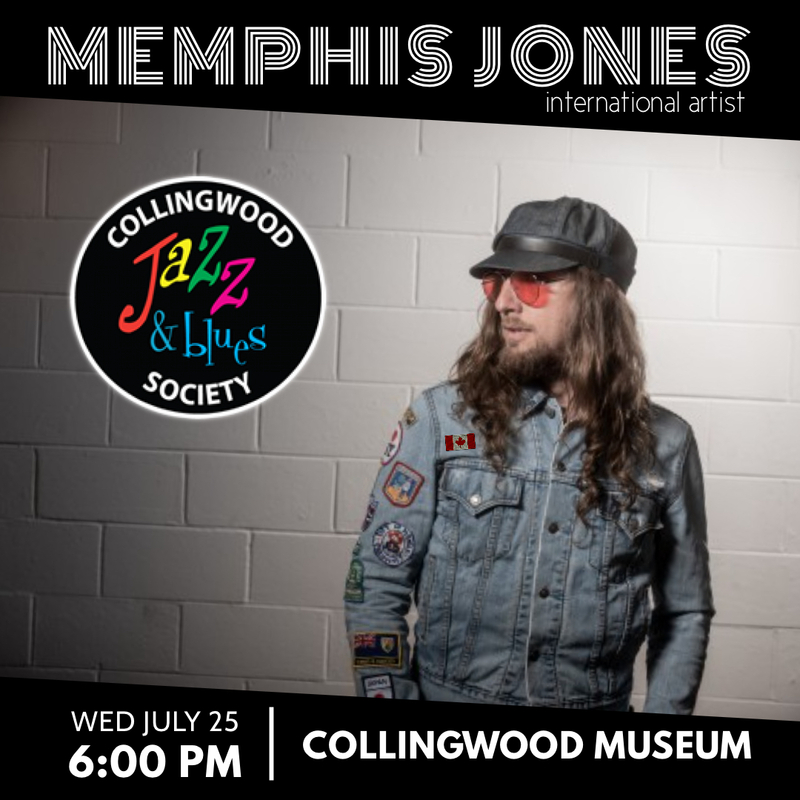 He currently creates specialized content for The Gateway To the Blues in Tunica, Mississippi and is also featured in the Blues Lyric interactive exhibit at the museum. Is your social media account a little dusty, rusty, and in need of a lifeline? Memphis Jones will strategize with you to breath new life into your social media with some fresh content! Contact Memphis at mphsjones@yahoo.com or Twitter or Facebook. 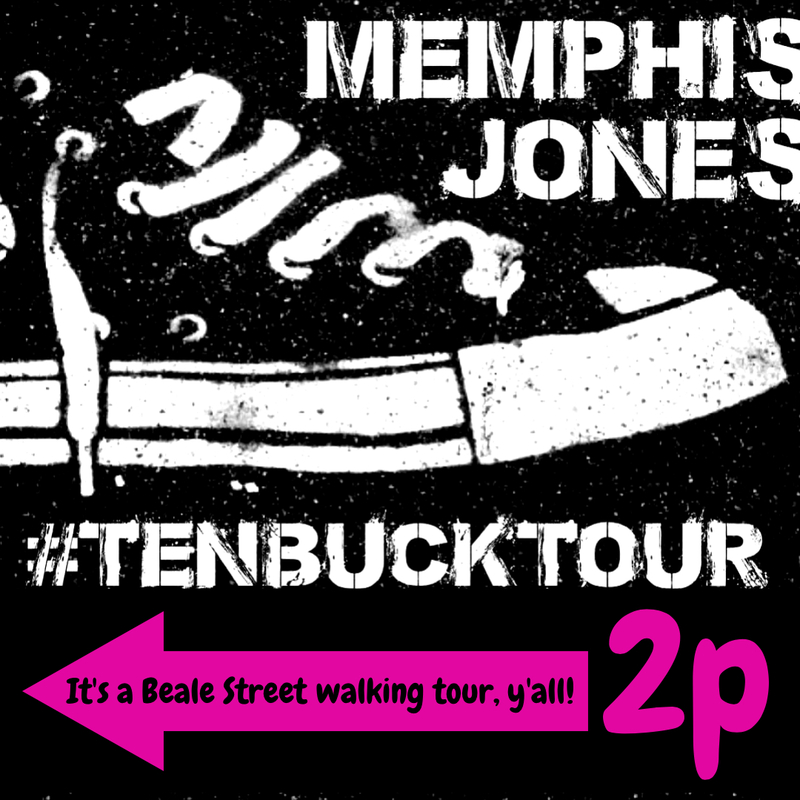 Strut up & down Beale Street for culture, history, & trivia with Memphis Jones' very own #TenBuckTour following a free PopUp concert! 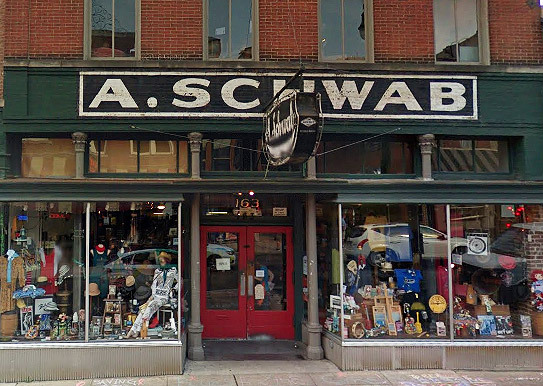 On select dates this summer beginning and ending at Schwab's Soda Fountain on Beale Street in Memphis, Tennessee. 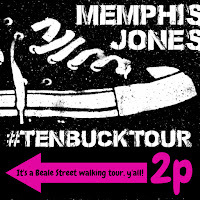 Book Memphis for a private tour HERE. SATURDAY, JUNE 2nd: Memphis Jones will appear at Sounds of Summer Festival 2018 at Byhalia Town Hall in Byhalia, Mississippi. FRIDAY, JUNE 8th: Join Memphis for a special Memphis Jones concert at the 20th anniversary Tupelo Elvis Festival at Fairpark Stage in Tupelo, Mississippi. Coming to Memphis, Tennessee soon? 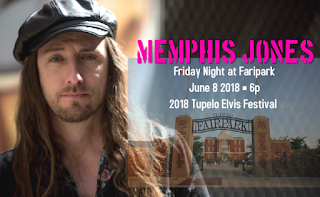 Like Memphis on Facebook and follow on Twitter for to see where to find Memphis Jones' impromptu mini concerts this summer in addition to his official Beale Street public performance schedule. Contact directly here for a private booking. 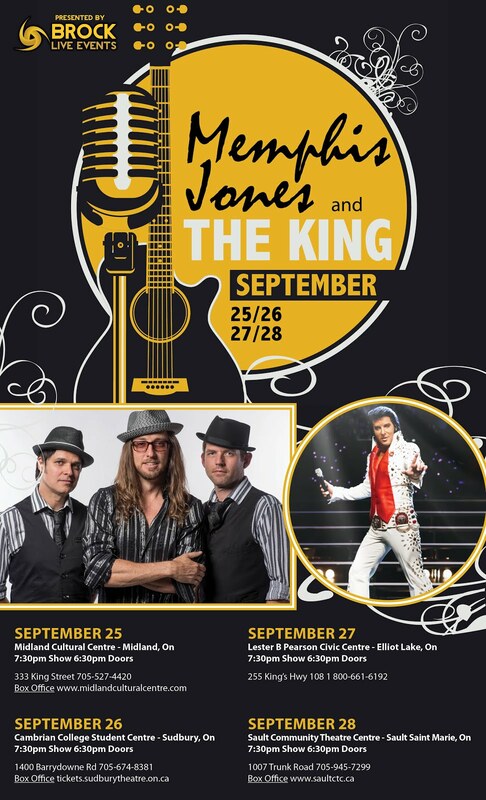 Do you wonder where Memphis Jones is performing when he's not on Beale Street in Memphis, Tn? Recent conference clients include MAST Travel Network, American Advertising Corporation, MS Cancer Survivors and Caregivers, Arkansas Oil Marketers Association, Mississippi Public Health Association, and Whole Schools Initiative. 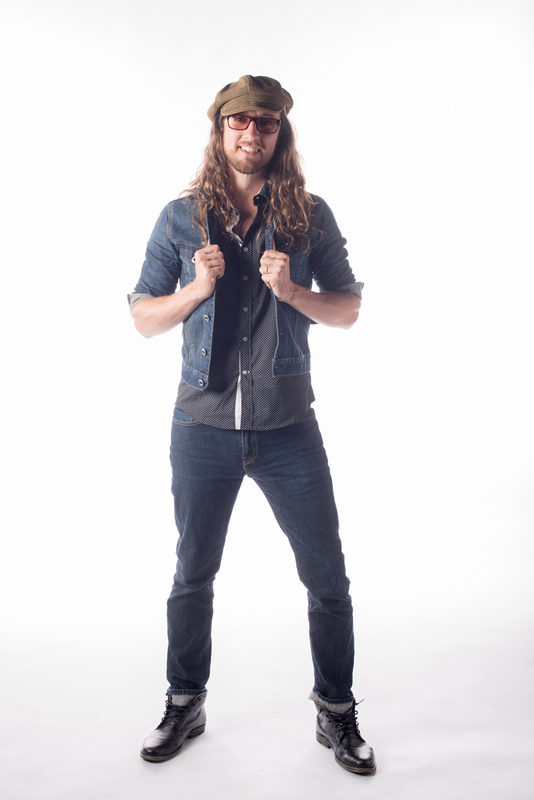 "Memphis is the consummate professional...calming, accommodating and charming. He had our attendees dancing around and was the highlight of our event. You can tell he loves what he does. Memphis Jones is a must have if you are looking for live music for your event. I hope we can work together again." Providing a unique experience for conference attendees, Memphis Jones interactive style produces an inspiring keynote address, tailored to fit specific themes and needs. As a high-engery performer, he offers a night of music that keeps guests entertained and engaged throughout a kick-off event, special dinner, or closing event. *Separate components are also available. Memphis addressing town officials in the Netherlands. 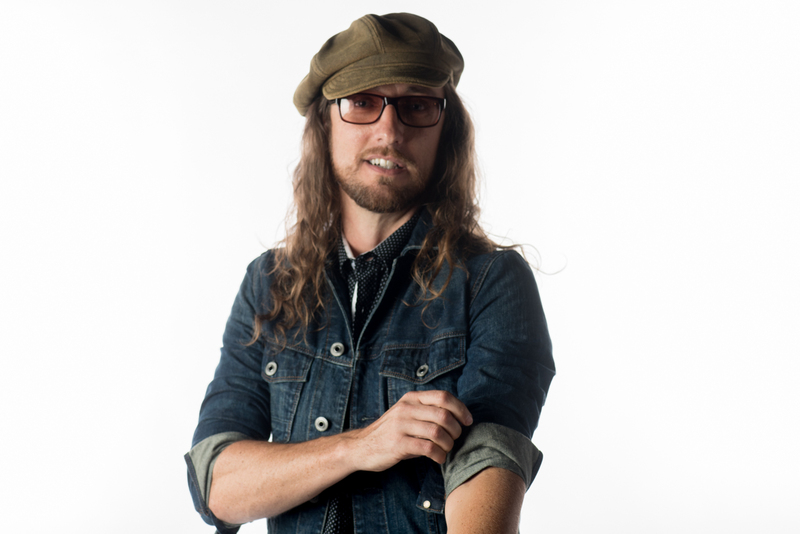 See Frequently Asked Questions about Memphis as a keynote speaker HERE.